IGL TeleConnect was proud to once again team up with Rides to offer the third annual Tour of Lights. The free tour featured 17 Spencer homes decorated with dazzling lights. The community was invited to nominate homes they felt showcased holiday spirit. 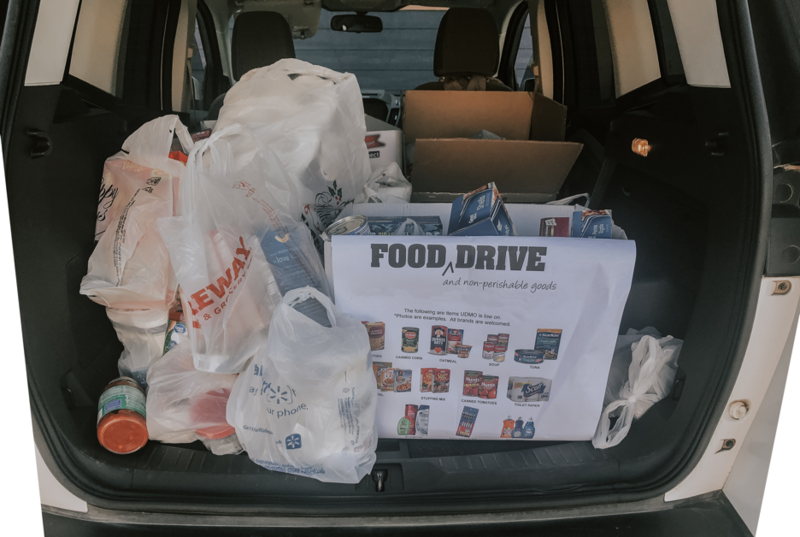 90 residents participated in the tour on December 18 and 20, and donated over 199lbs of non perishable items for Upper Des Moines Opportunity.